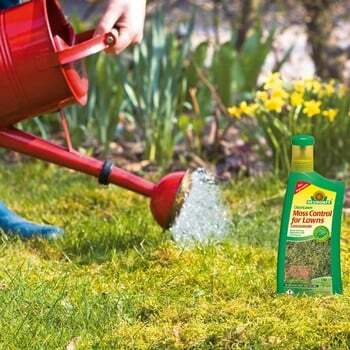 Grass is certainly resilient, but a bit of TLC is always welcomed and that's why we have selected some safe lawn care treatments that will give your grass some much needed attention. 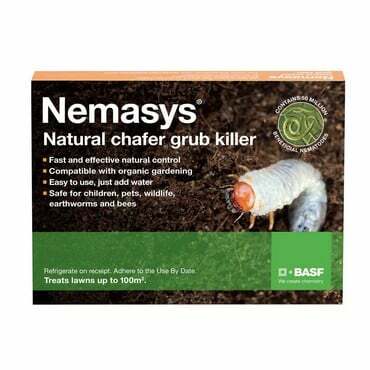 Our organic moss control is a safe and effective way to control unwanted moss in your lawn and our natural nematode pest controls will help to thwart chafer grubs and leatherjackets which are well know for causing damage to grass. 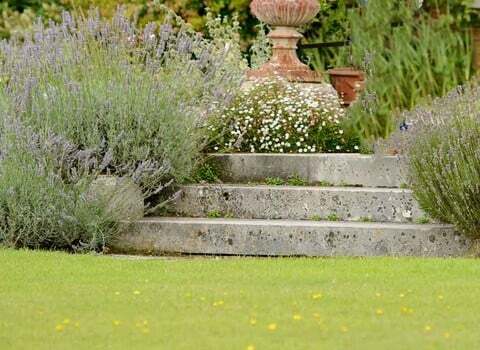 These simple, safe treatments and controls will help you to achieve that beautiful green lawn that has such an impact on the overall look of the garden. 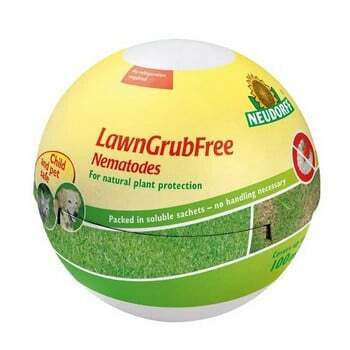 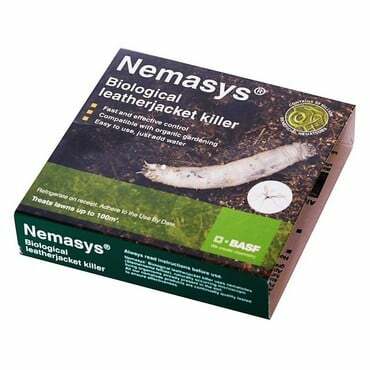 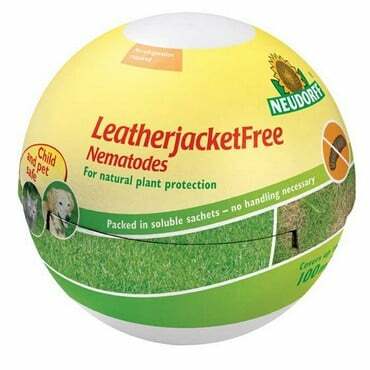 Nemasys Nematodes - How Do They Work?